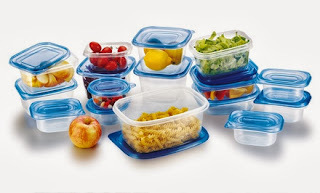 Groupon has a 34-Piece BPA Free Food Storage Set for $7.99 (Reg $19.99). Shipping is $2.99 for orders under $14.99. Scroll down the page to see this offer.